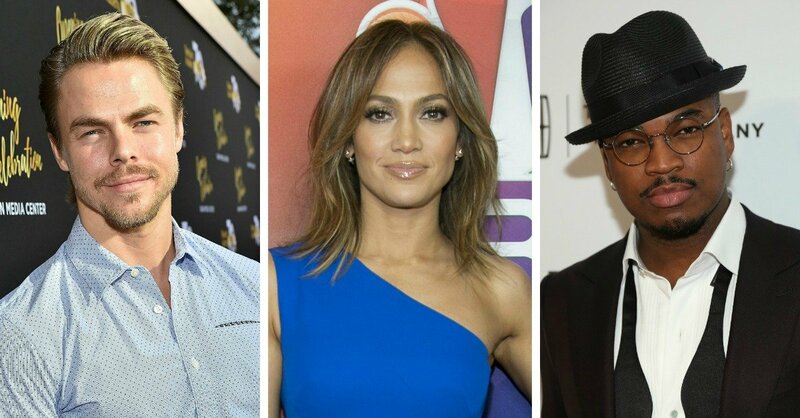 Jennifer Lopez’s “World of Dance” just got bigger. 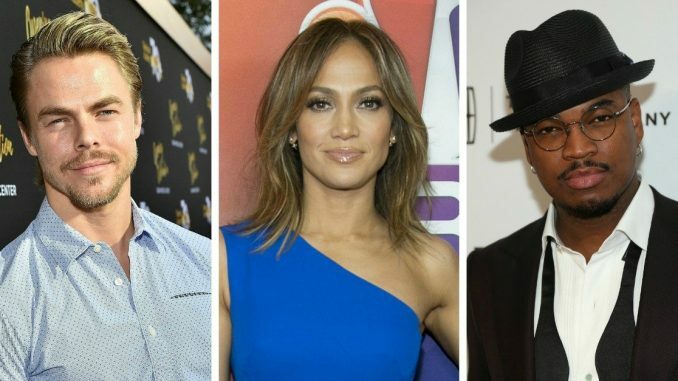 Six-time “Dancing with the Stars” champ Derek Hough and multi-platinum-selling R&B artist Ne-Yo will join JLo at the judges’ table for NBC’s upcoming reality competition series, the network announced on Tuesday. All three celebrity judges boast extensive dance backgrounds – a common trait which made for an ideal lineup, Universal Television Alternative Studio President Meredith Ahr said in a statement. “World of Dance” is expected to premiere sometime in 2017, with a 10-episode first season. In addition to judging duties, Jennifer will also serve as an executive producer.